Use the drop-down above to select for favorite PRO team. 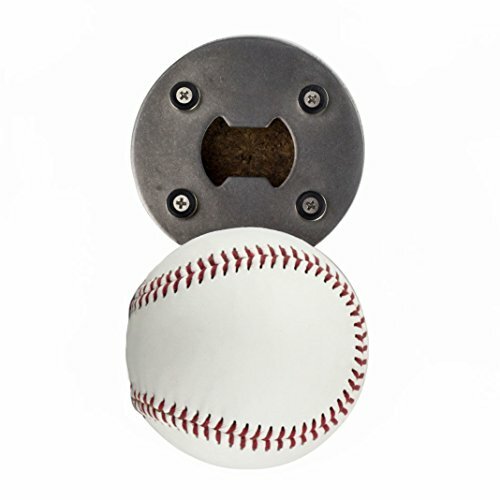 Made from real official leather baseballs. Sticks to the fridge, never dig through drawers for an opener again. Catches the bottle cap so it doesn't fall onto the floor. If you have any questions about this product by The BaseballOpener, contact us by completing and submitting the form below. If you are looking for a specif part number, please include it with your message.